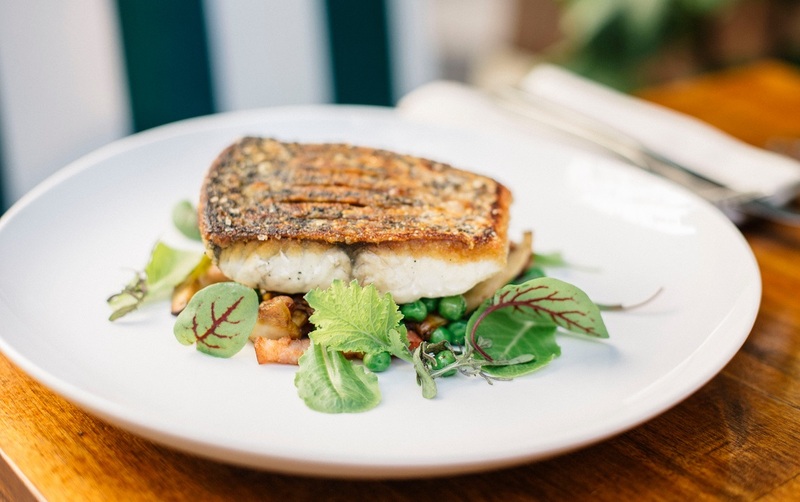 Grown in pristine water conditions our barramundi is a delicious fish with firm, white succulent flesh; the result of passionately combining all-natural ingredients, gentle fish handling practices and a deep understanding of barramundi. 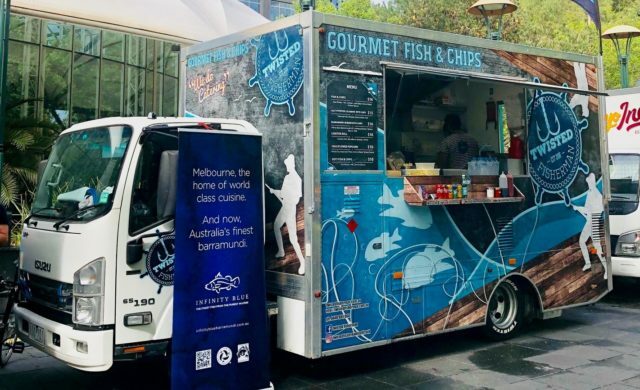 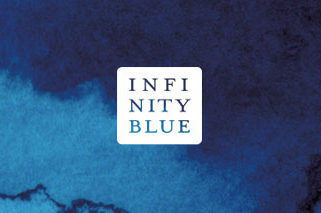 Infinity Blue have teamed up with Twisted Fisherman Food Truck to create delicious ready to eat meals for events across Victoria. 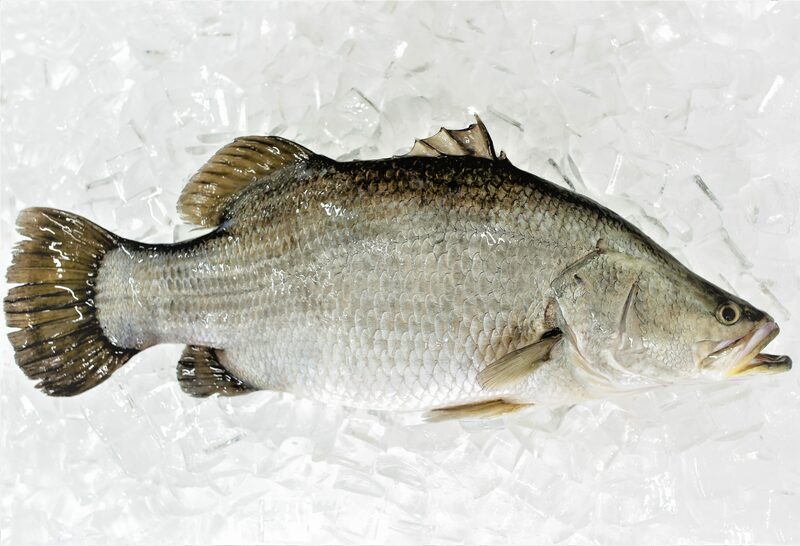 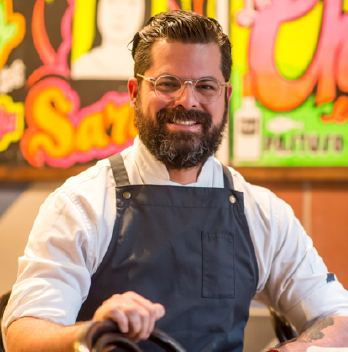 This means that you can taste our fresh, locally grown Barramundi without even having to prepare it! 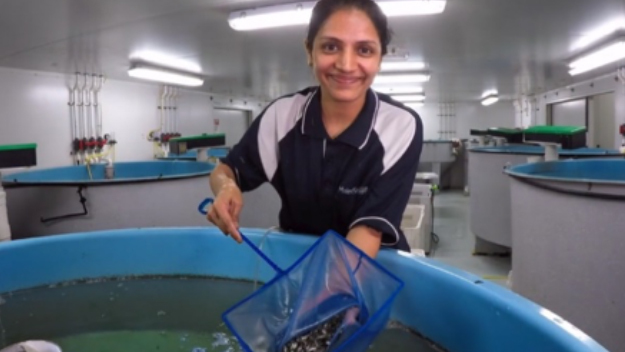 Alpa is a legend of MainStream Aquaculture and vital to our hatchery. 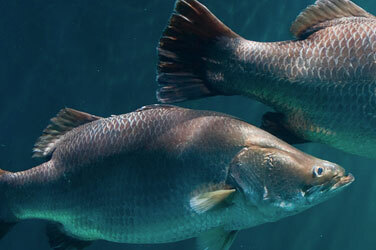 A fantastic site that features key female representatives in the global Aquaculture industry and their contributions can be found here at www.thefishsite.com. 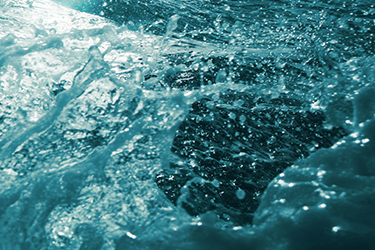 By the year 2100, it is estimated that there will be 11 billion people on earth. 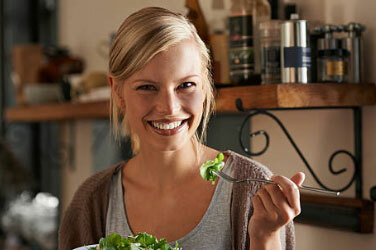 Currently, we are at 7.2 billion, and there are already nearly 1 billion people who are chronically hungry every day. 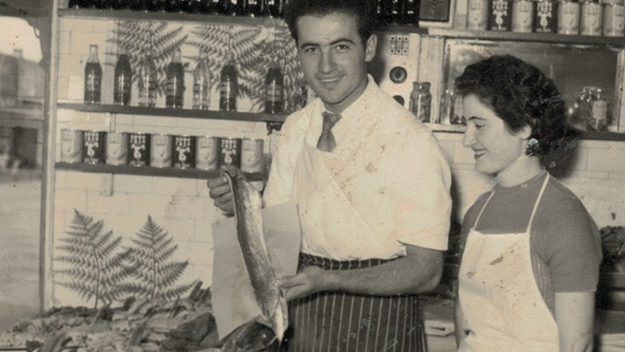 In 1969, Con Goulas started Conway Fish Trading in Footscray, providing fresh seafood to businesses near and far. 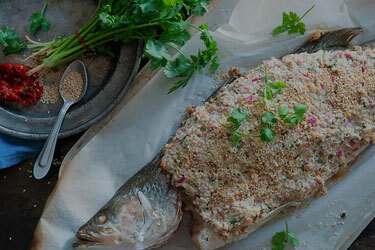 For almost 50 years, Conway Fish Trading’s customers have always demanded the best quality seafood available. 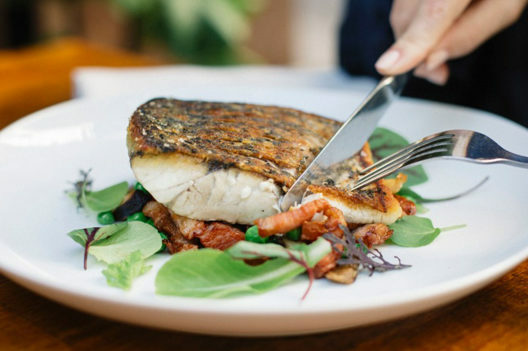 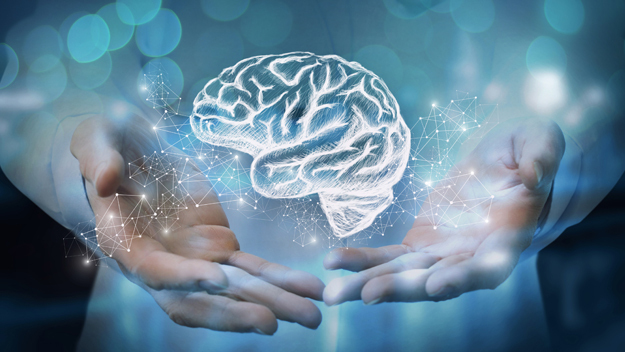 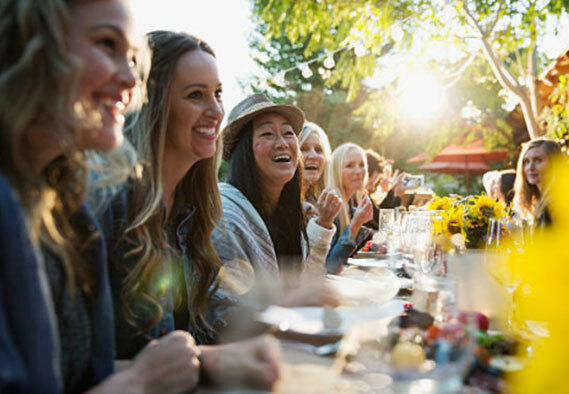 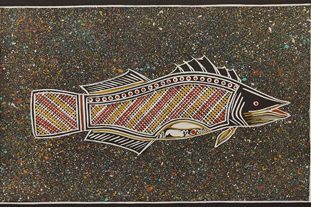 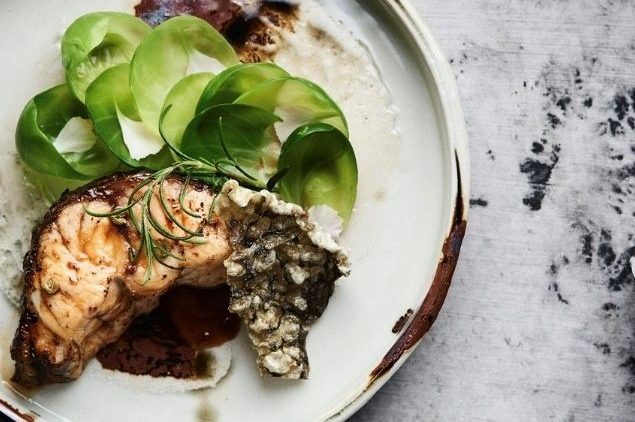 Its well publicised that omega-3 is essential for brain health, but less well known is that Barramundi provides one of the highest concentrations for white fish and actually has similar levels as salmon.